BEKAA JULY 2017 - lobilats Webseite! 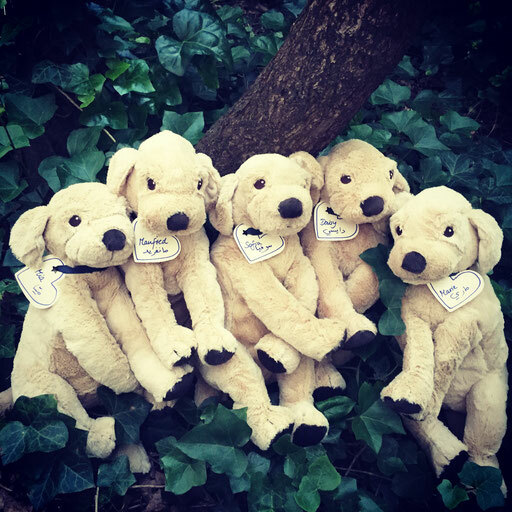 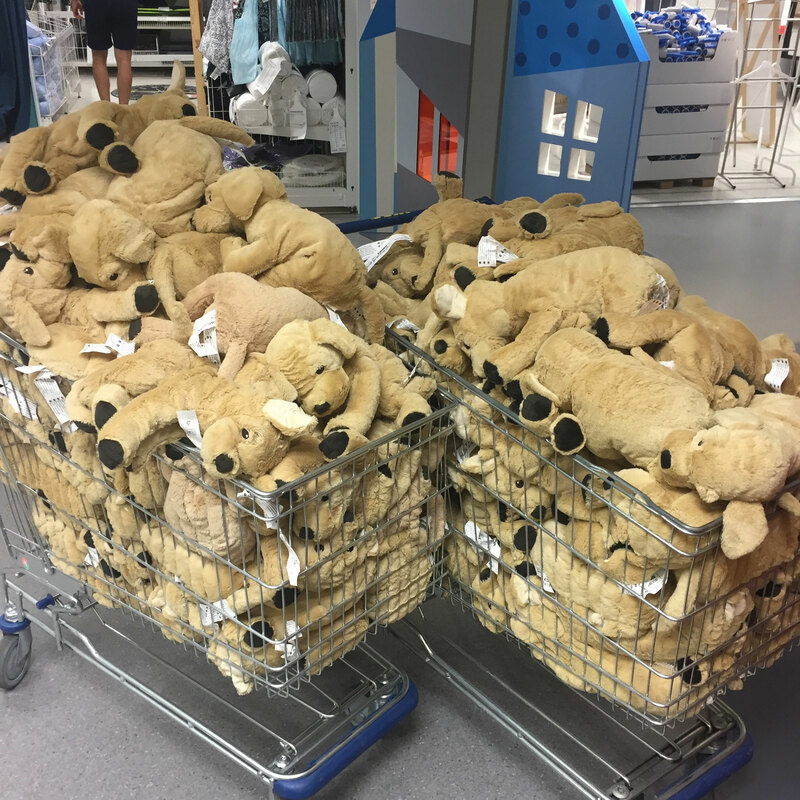 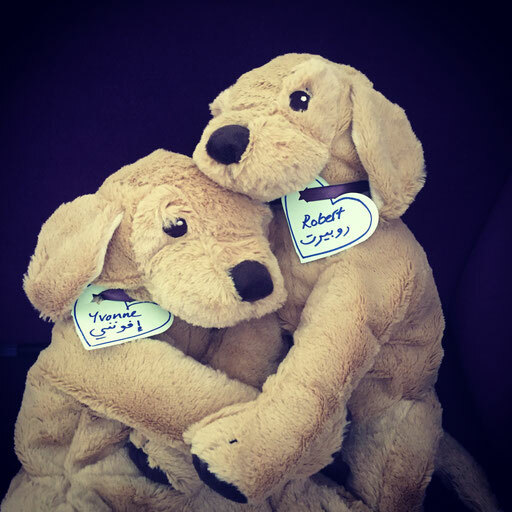 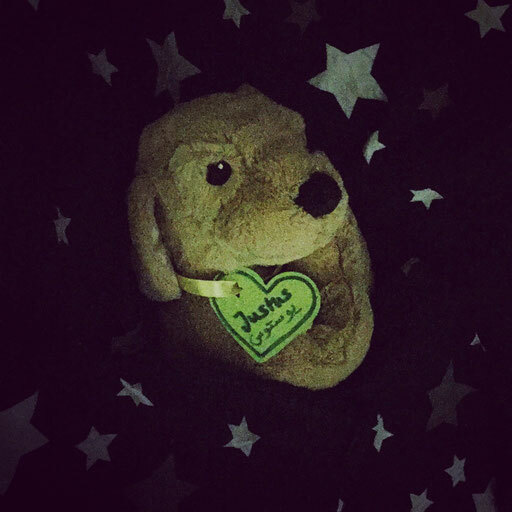 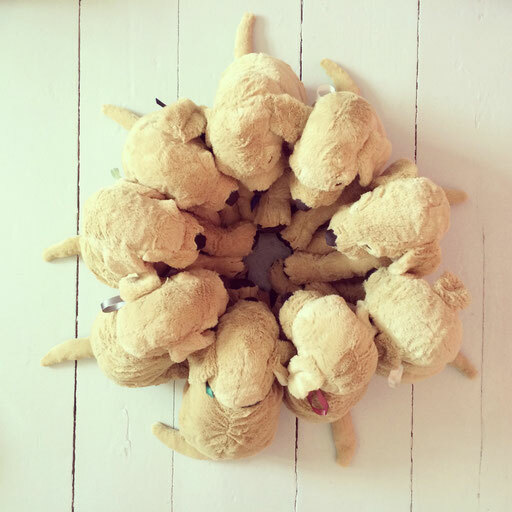 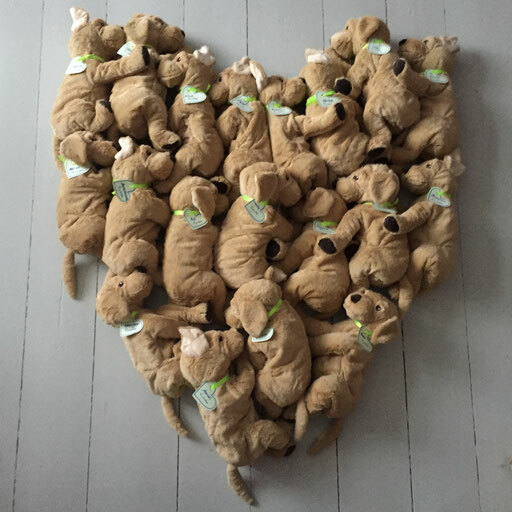 Packing around 350 fluffy friends. Luckily Miss Stanhope is a packing professional. 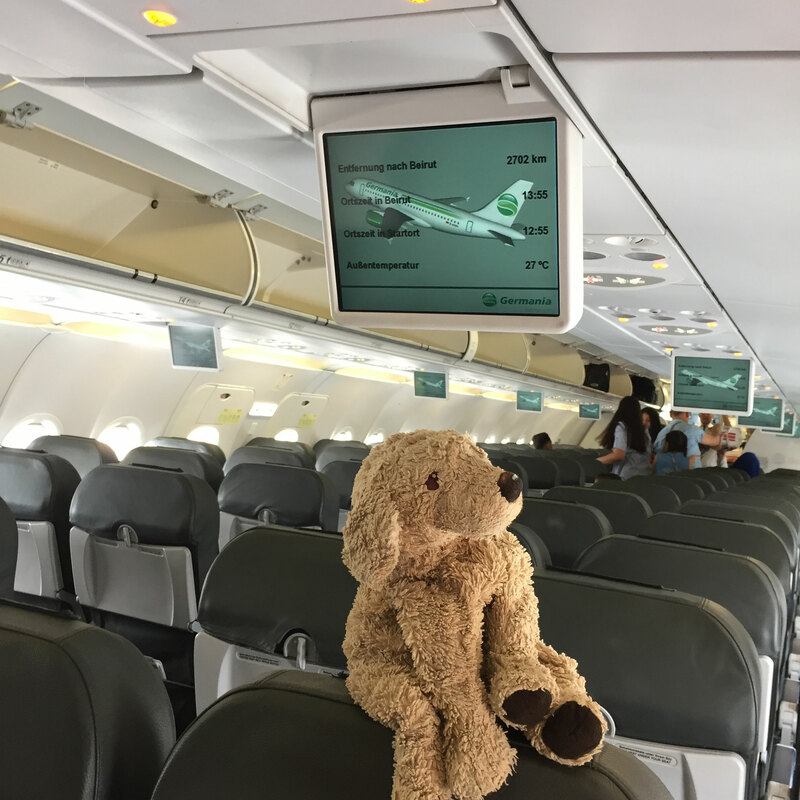 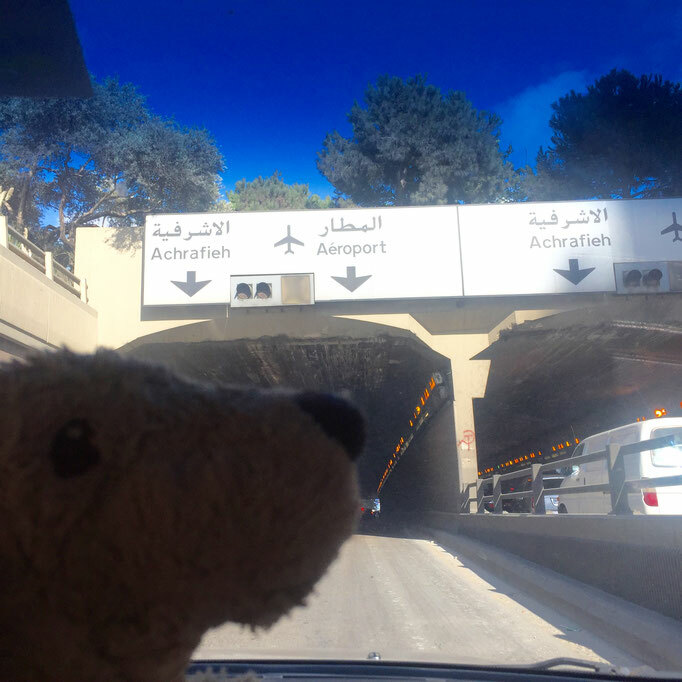 Flying off to Lebanon. 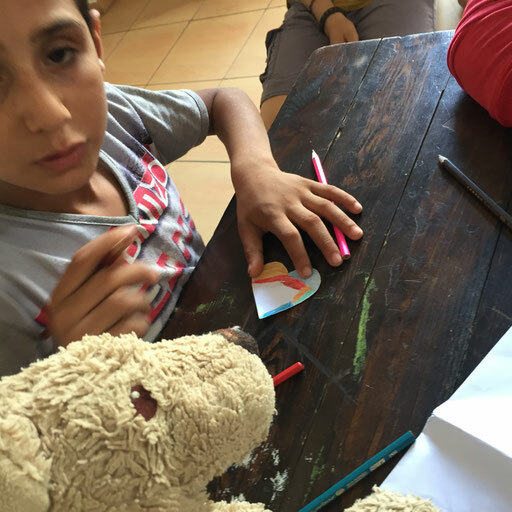 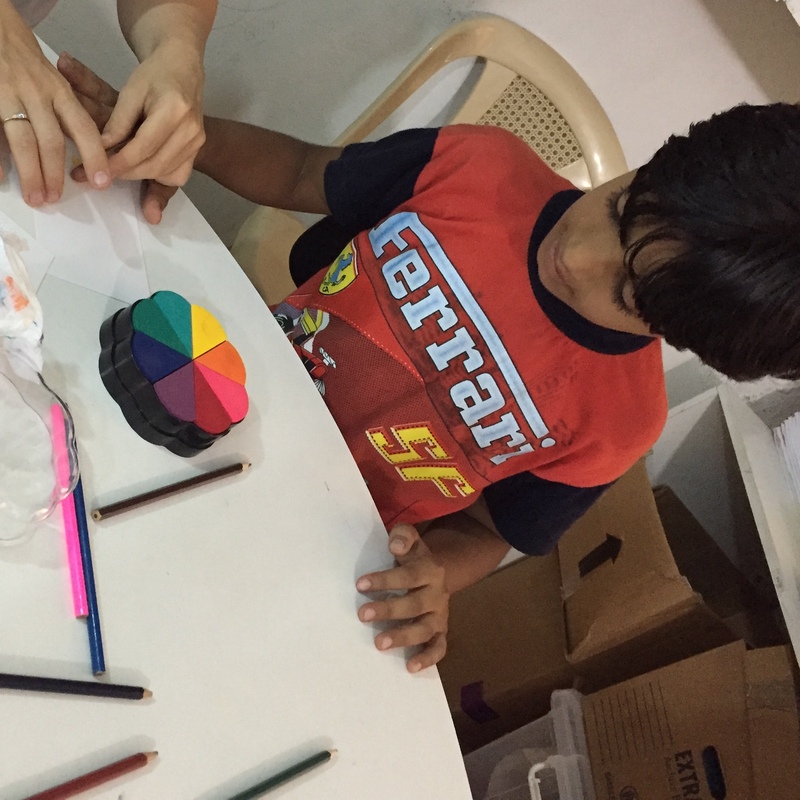 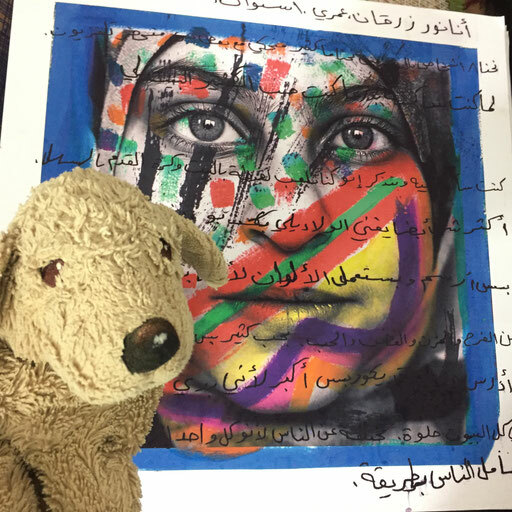 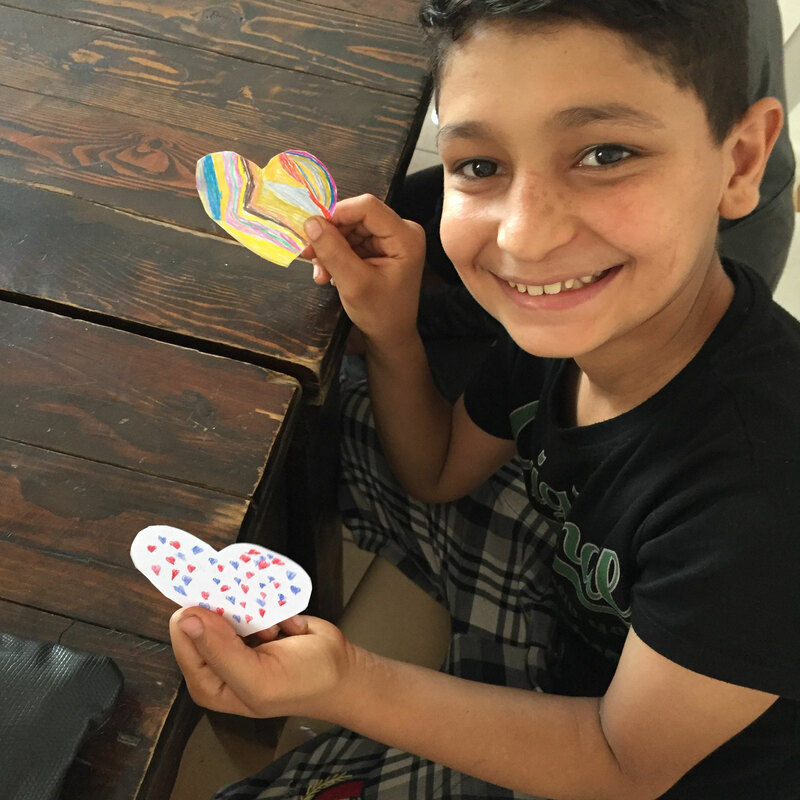 Art activities with Syrian refugee kids. 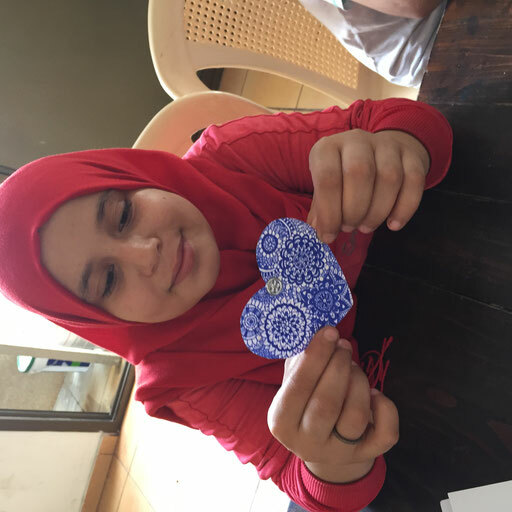 This time in the art center of Basmeh and Zeitouneh of the Shatila refugee camp. More about the art activities will come as all the photos of the drawings are uploaded. 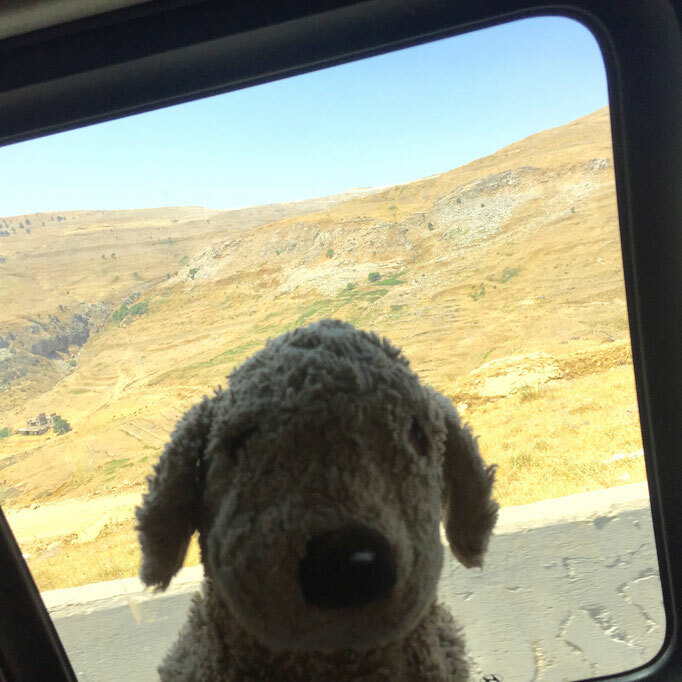 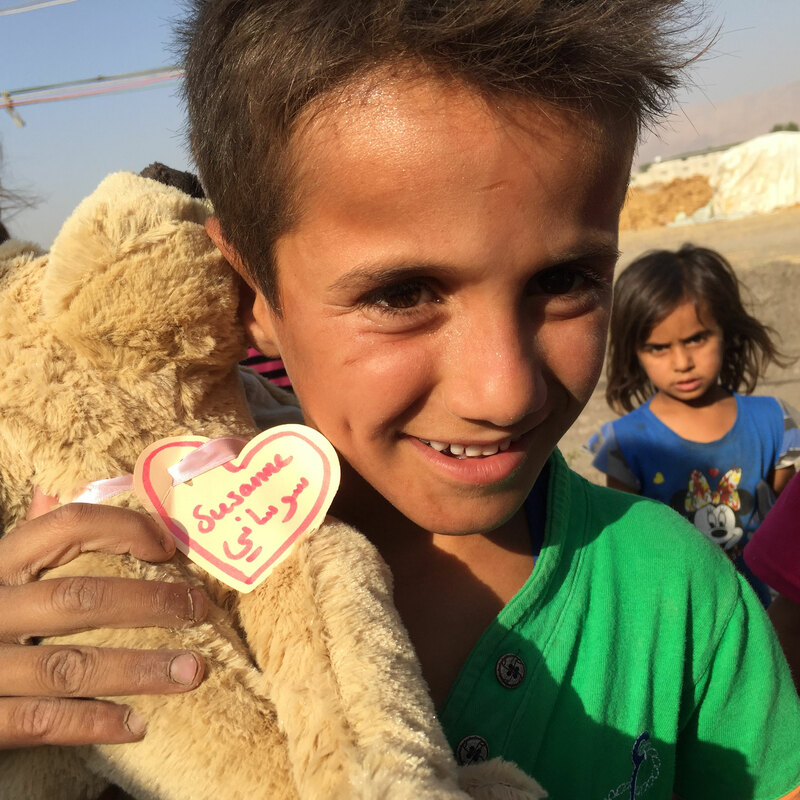 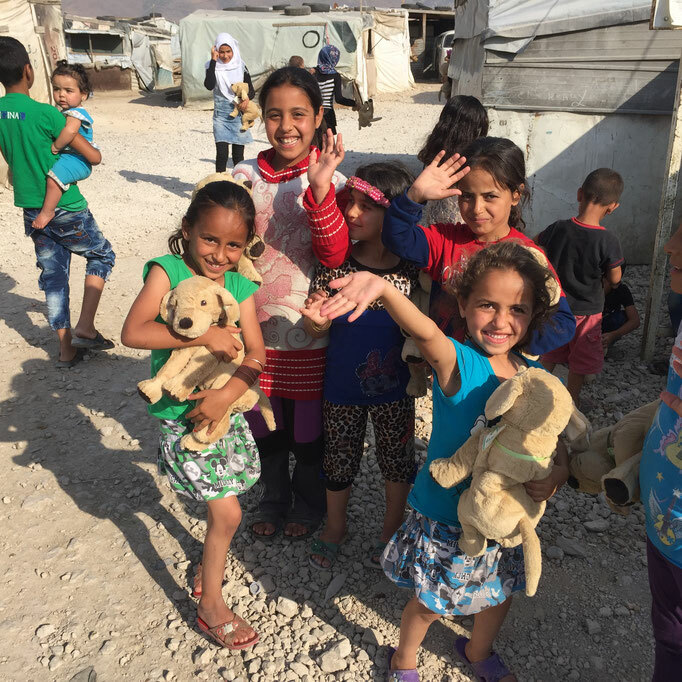 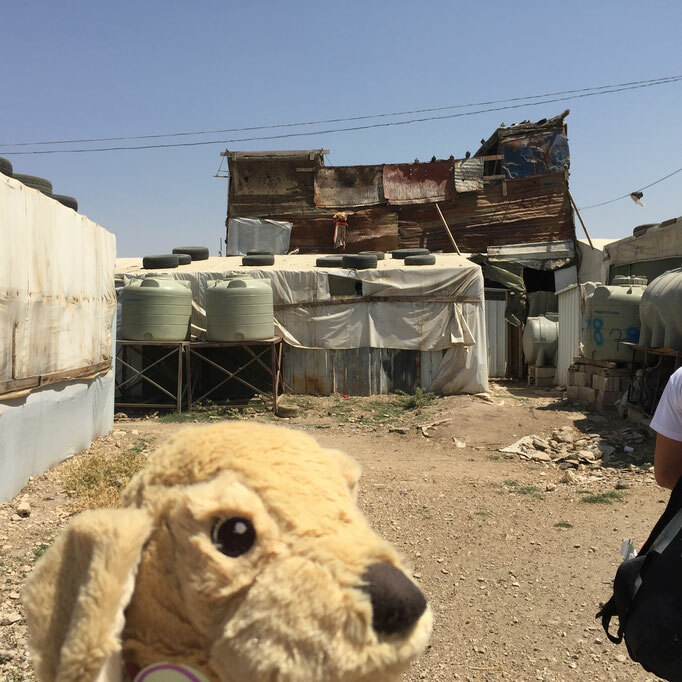 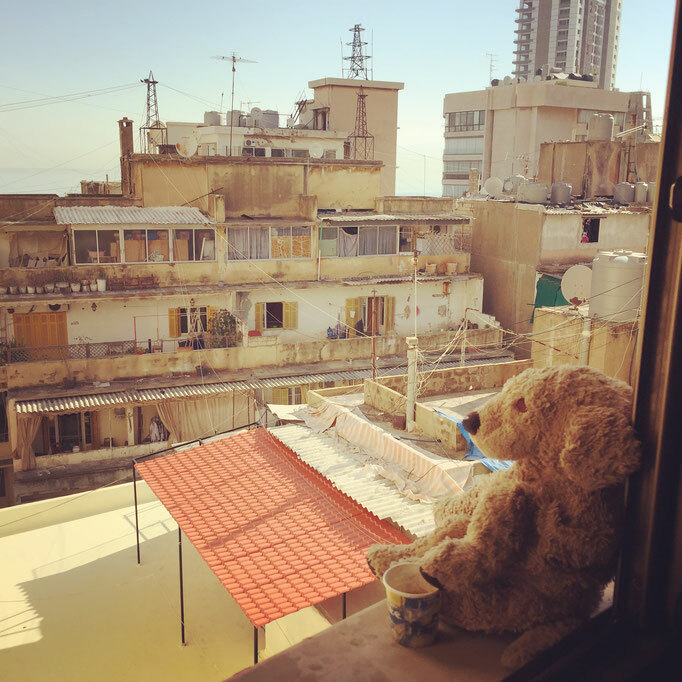 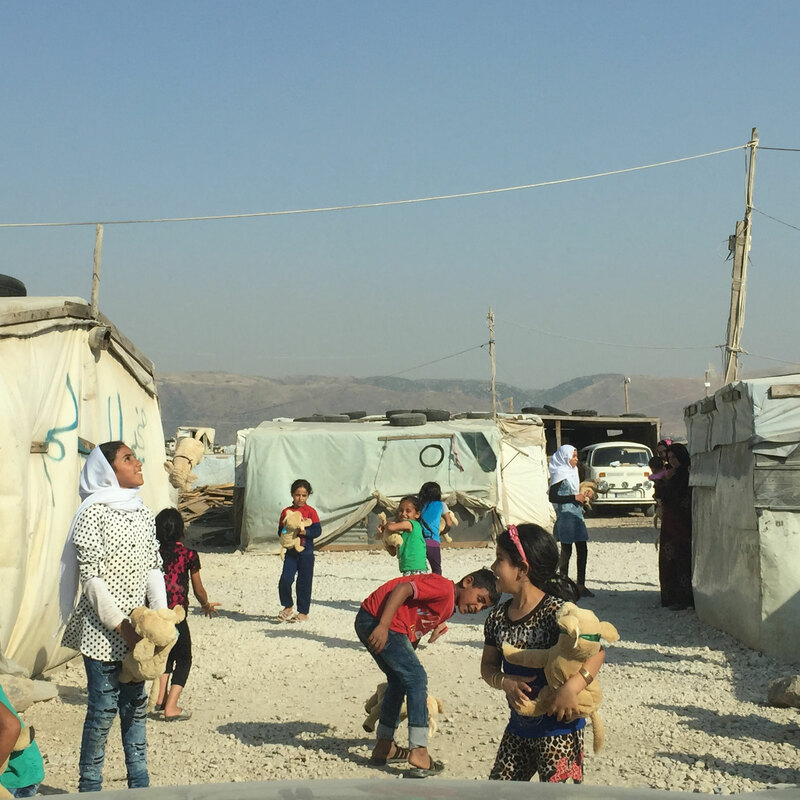 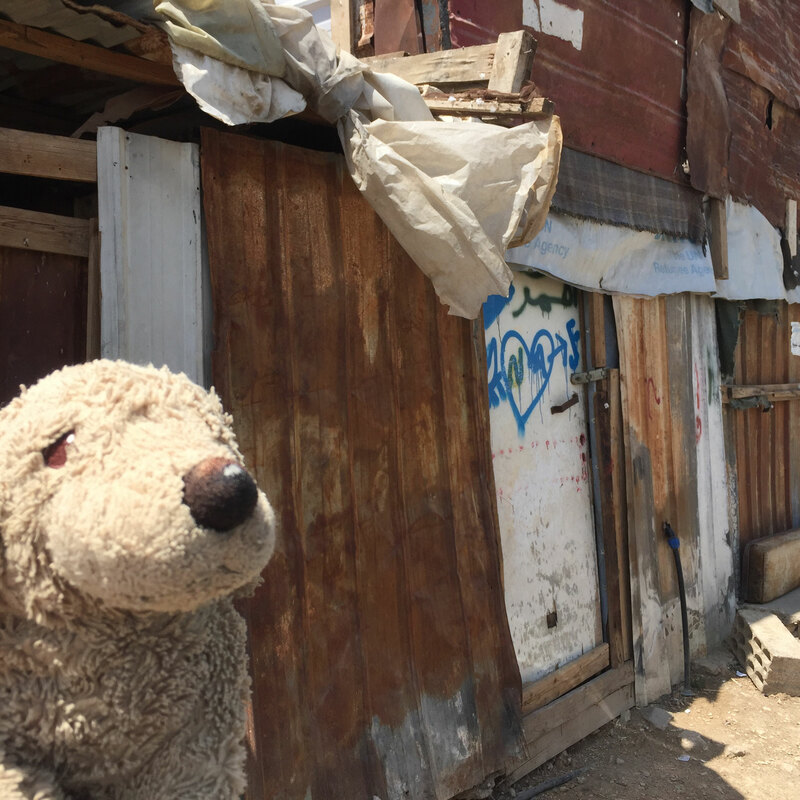 Driving up from Beirut to the mountain area in Lebanon called Bekaa, to visit Syrian refugee children there and bringing them fluffy friends. 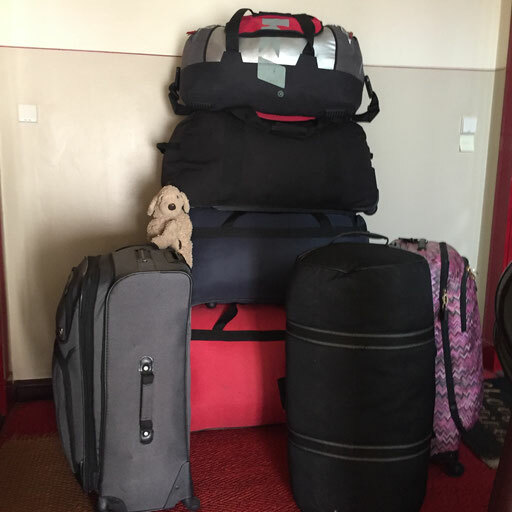 This is just a selection of photos. 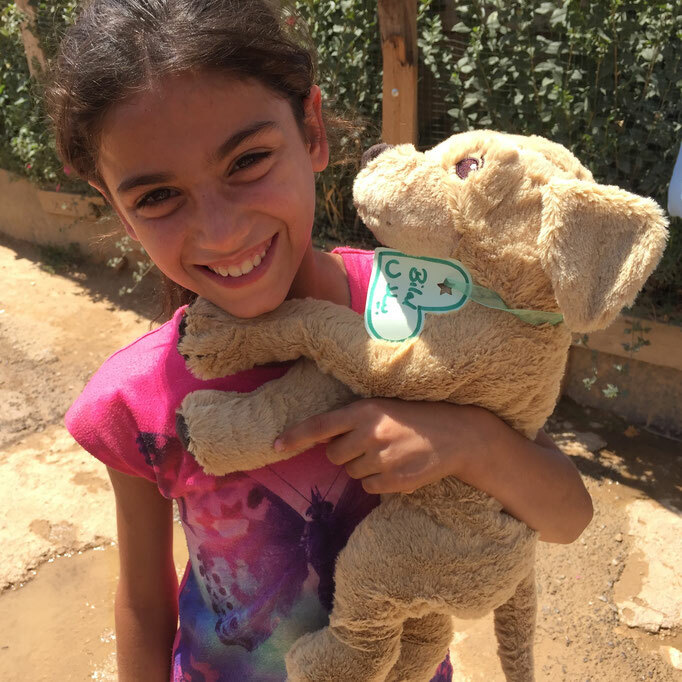 Remember, we distributed with the kind support of the himaya NGO (located in the Bekaa) more than 350 fluffy friends. As humans are often very busy like Miss Stanhope, I have put the photos online in sub sections. 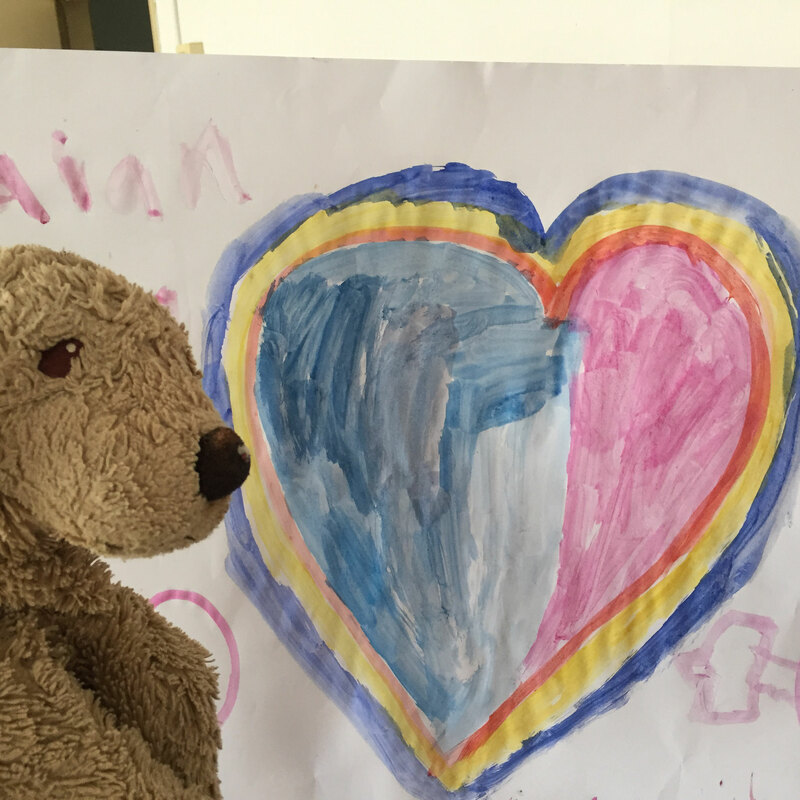 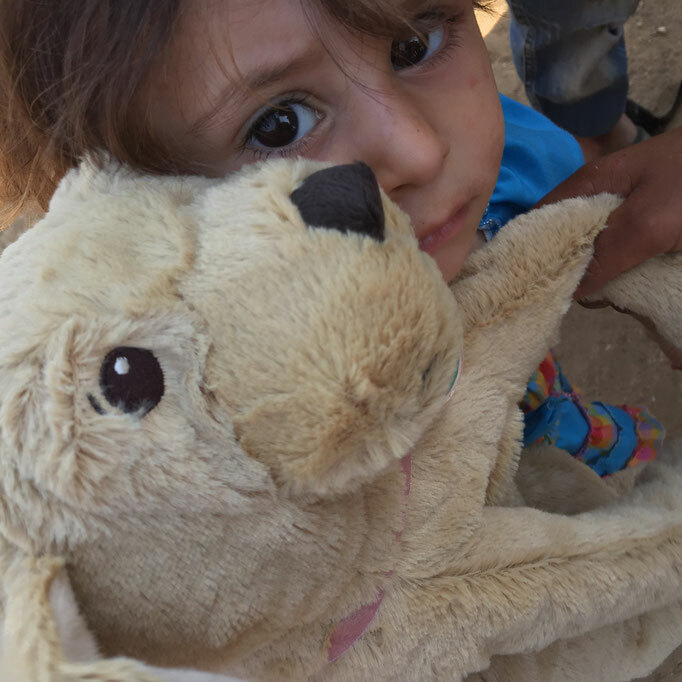 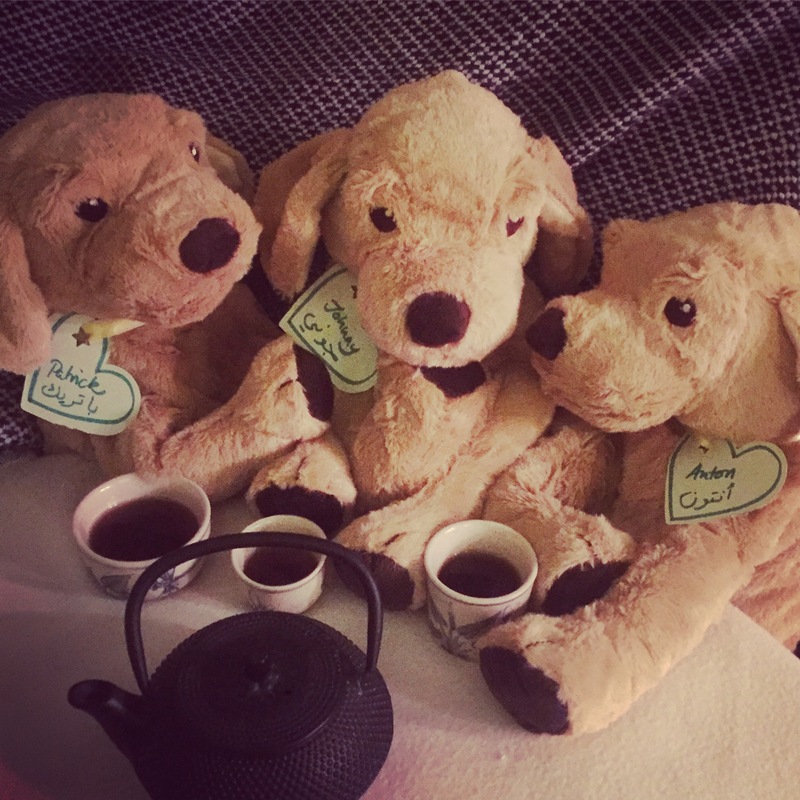 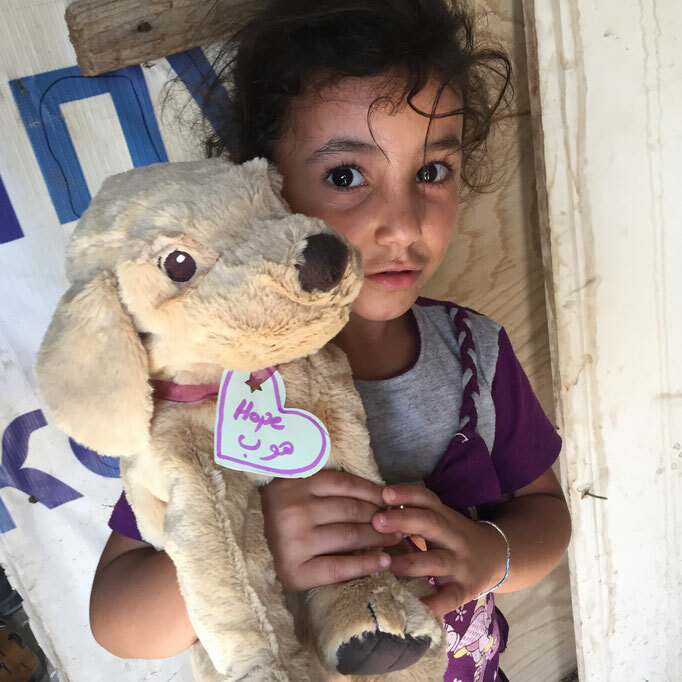 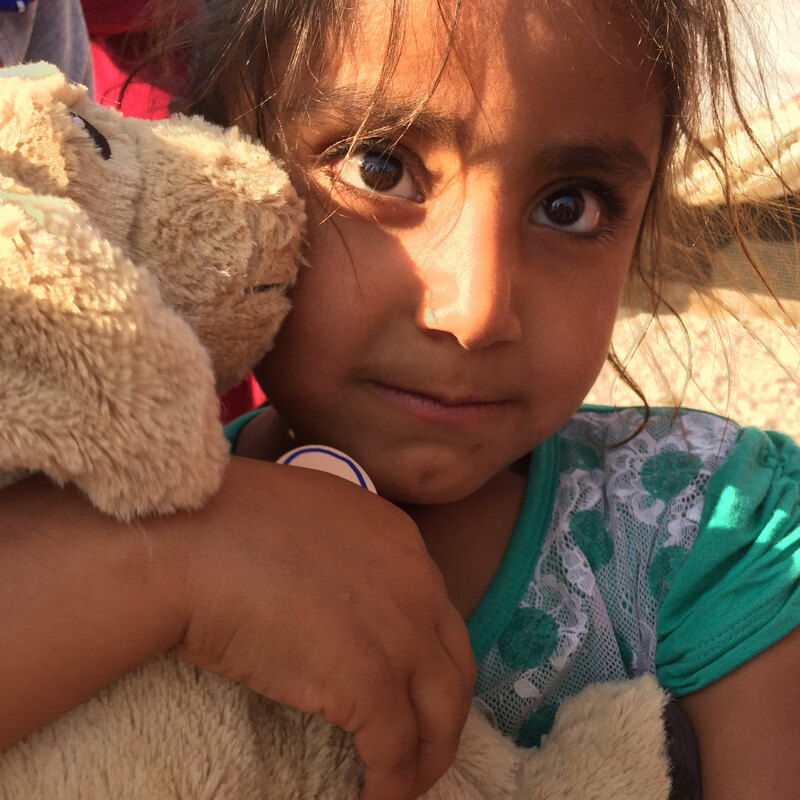 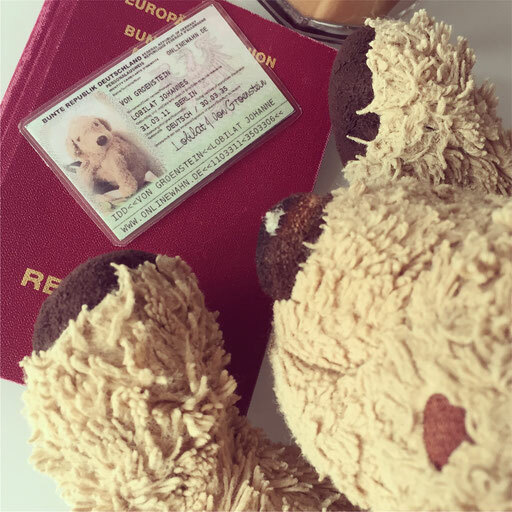 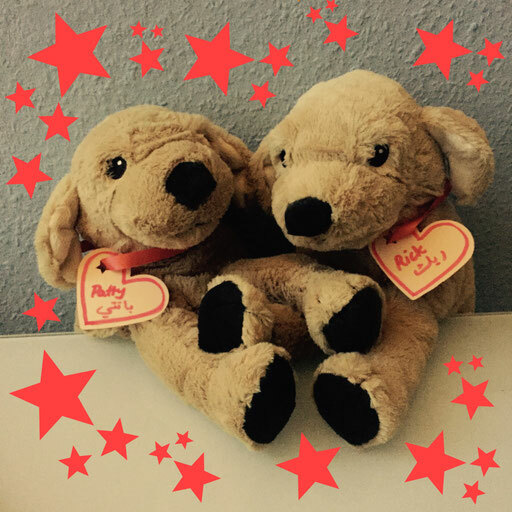 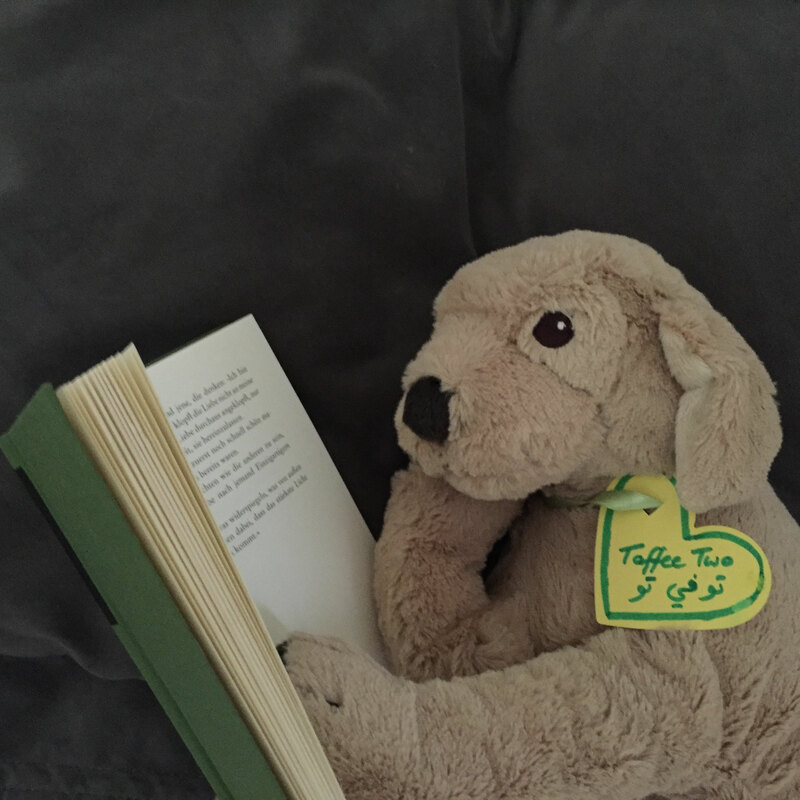 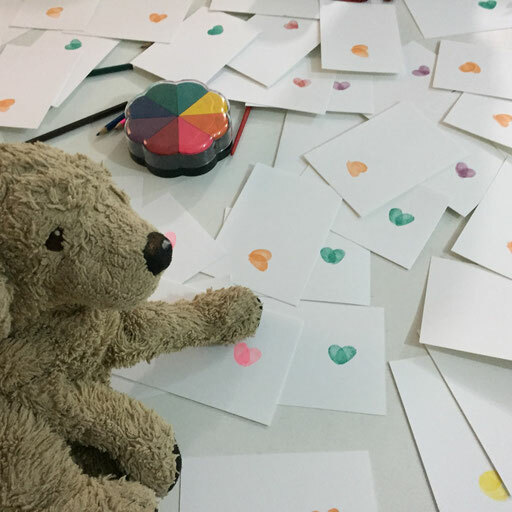 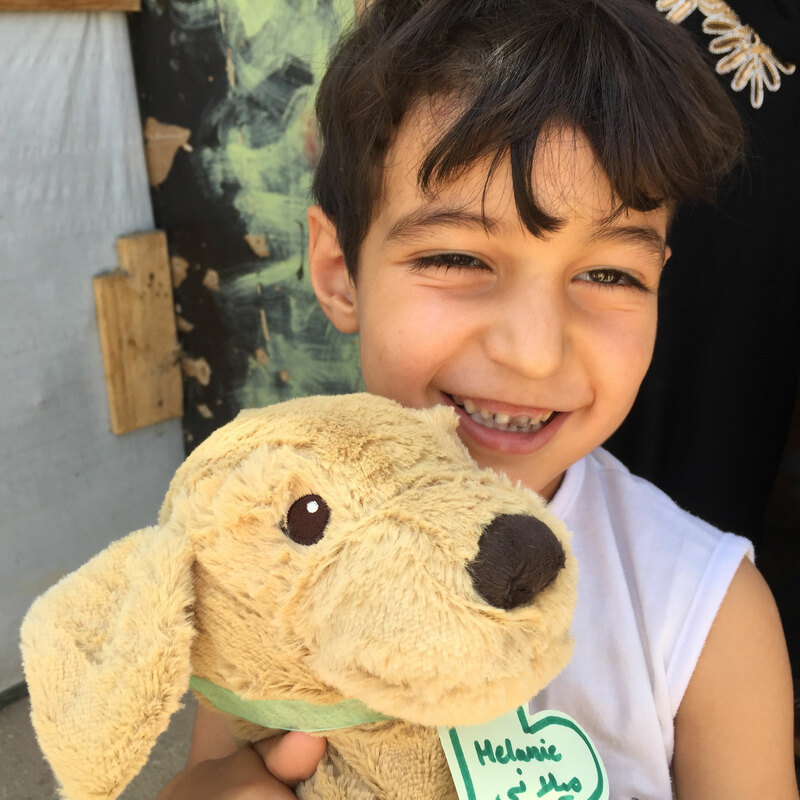 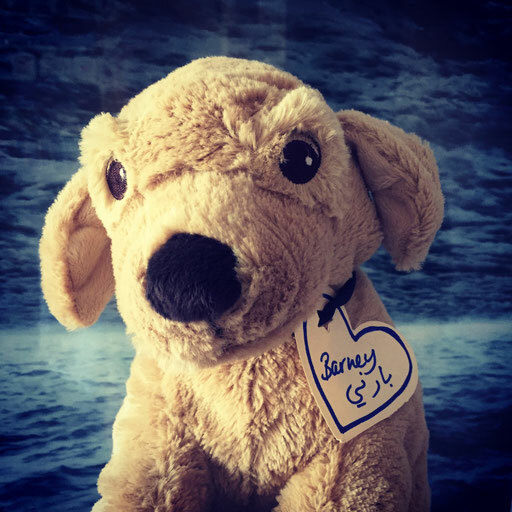 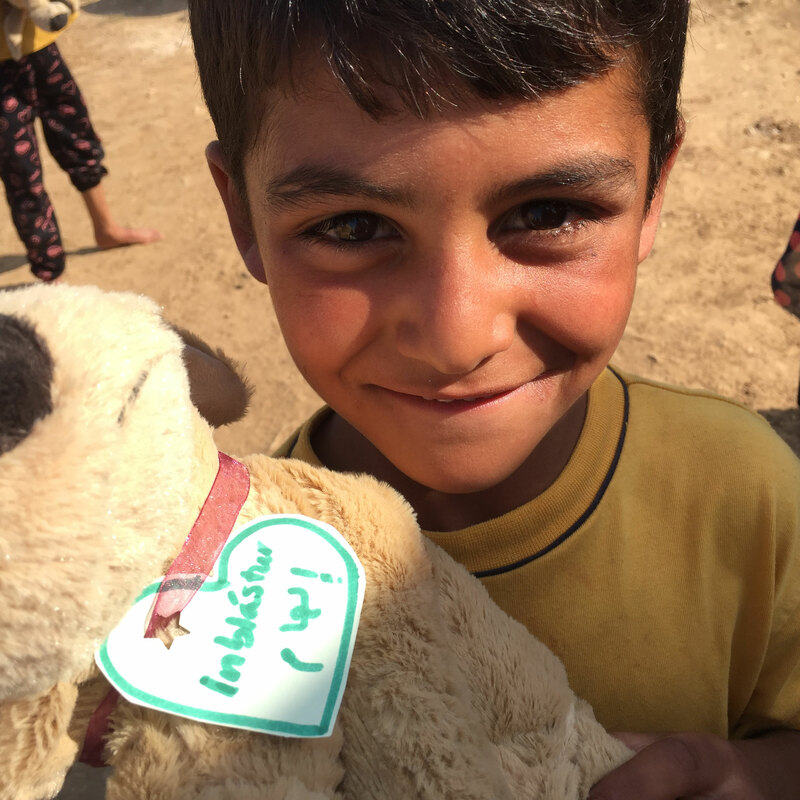 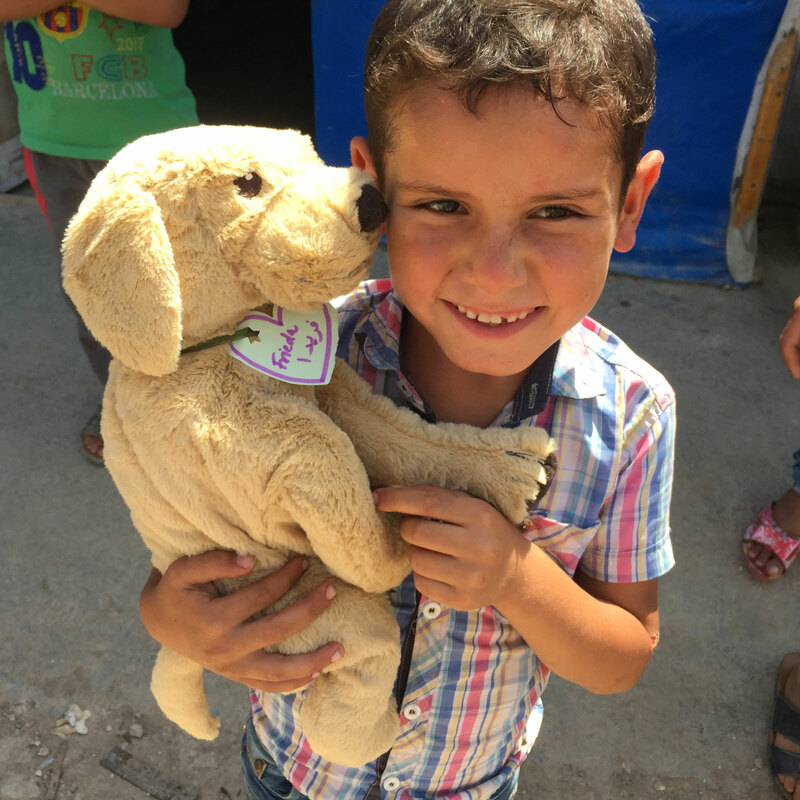 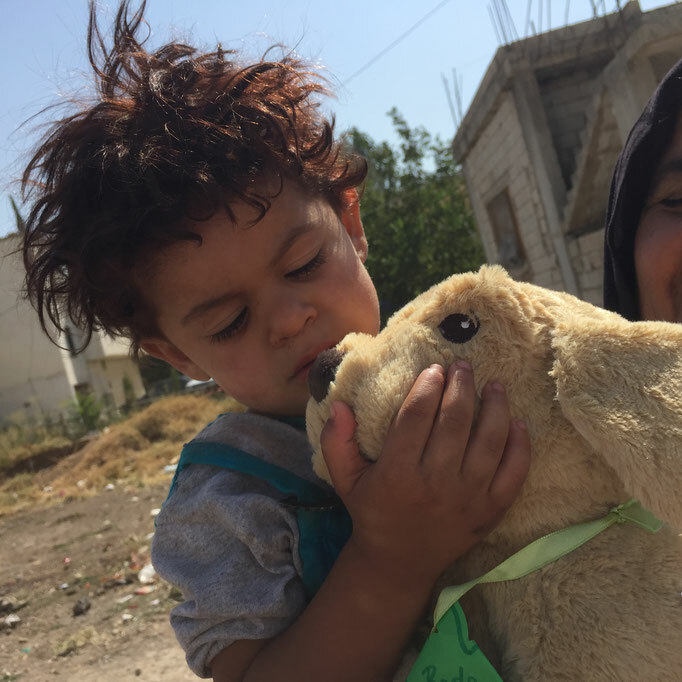 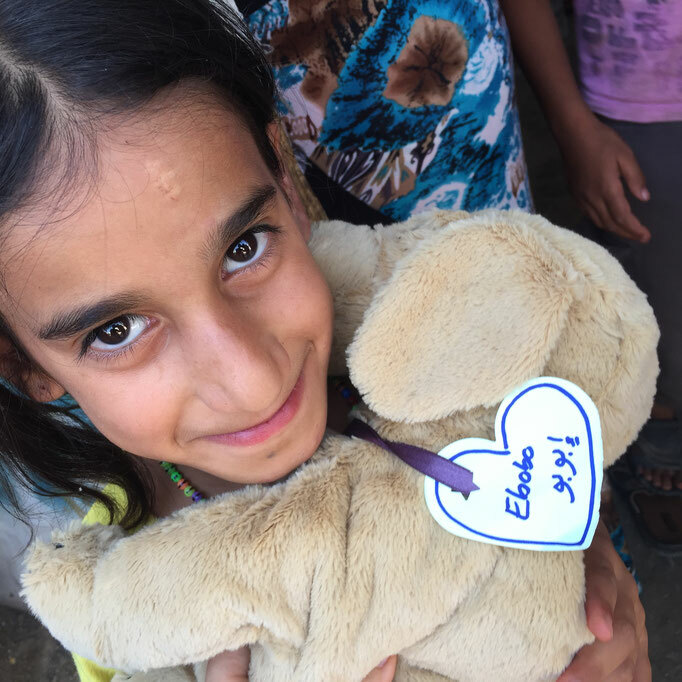 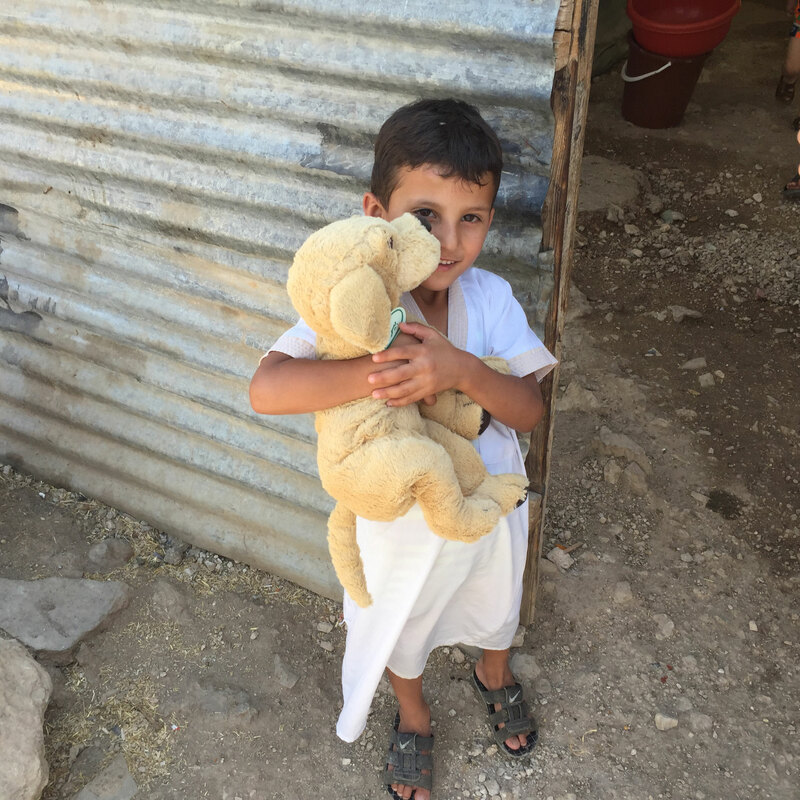 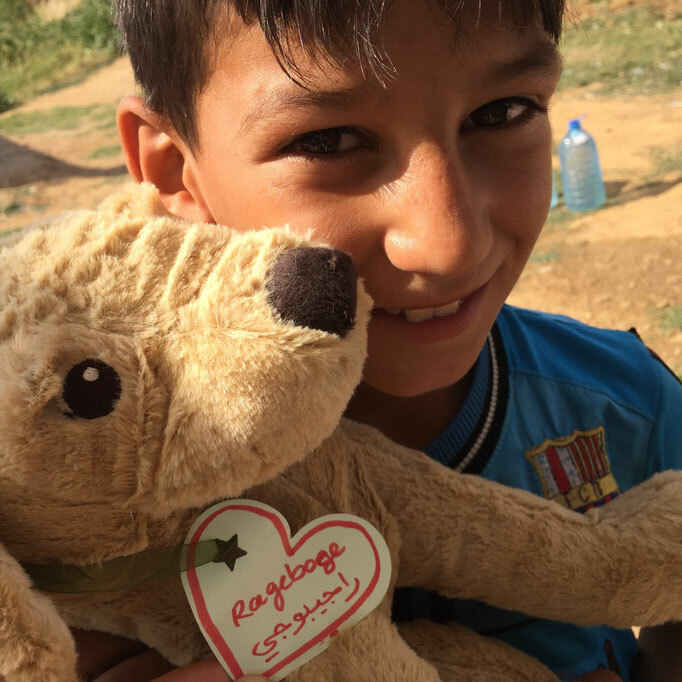 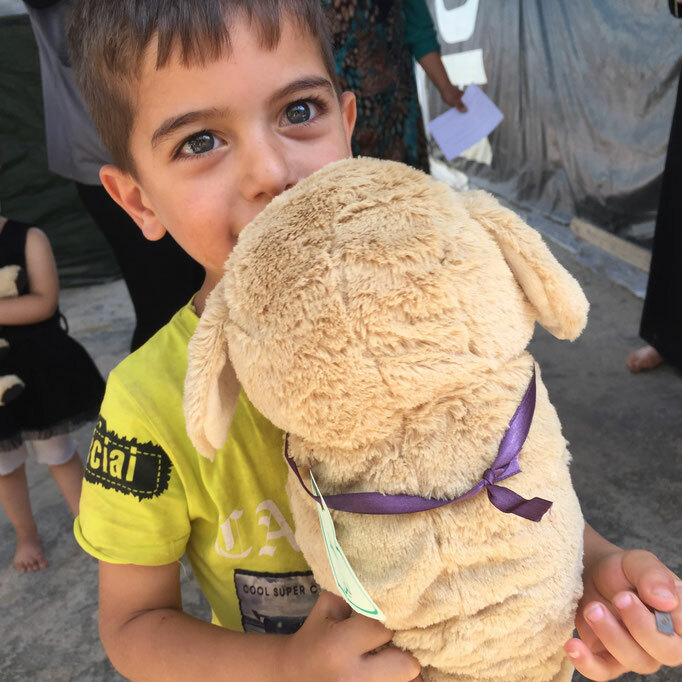 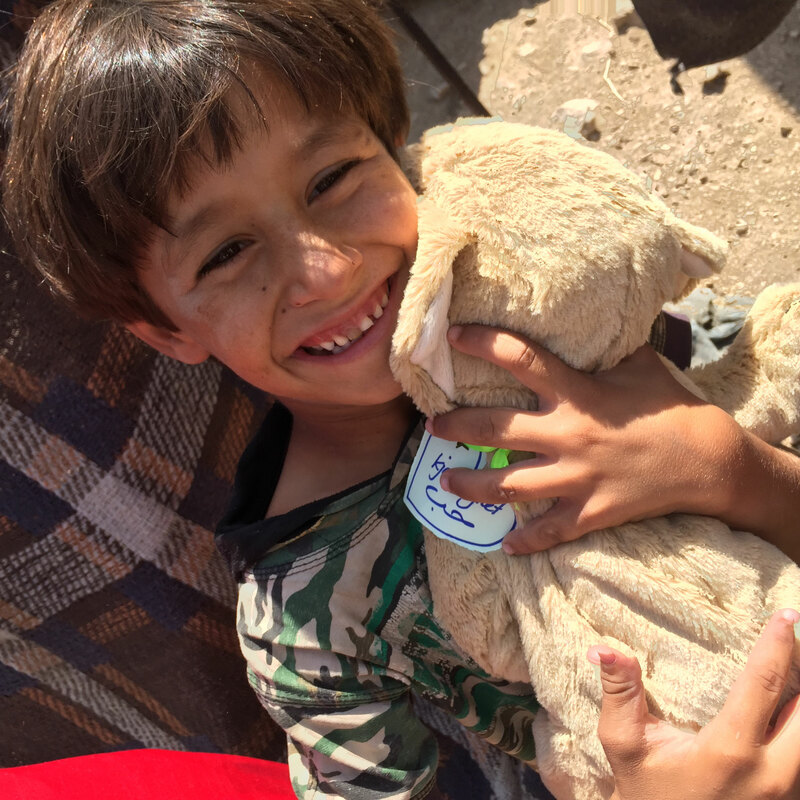 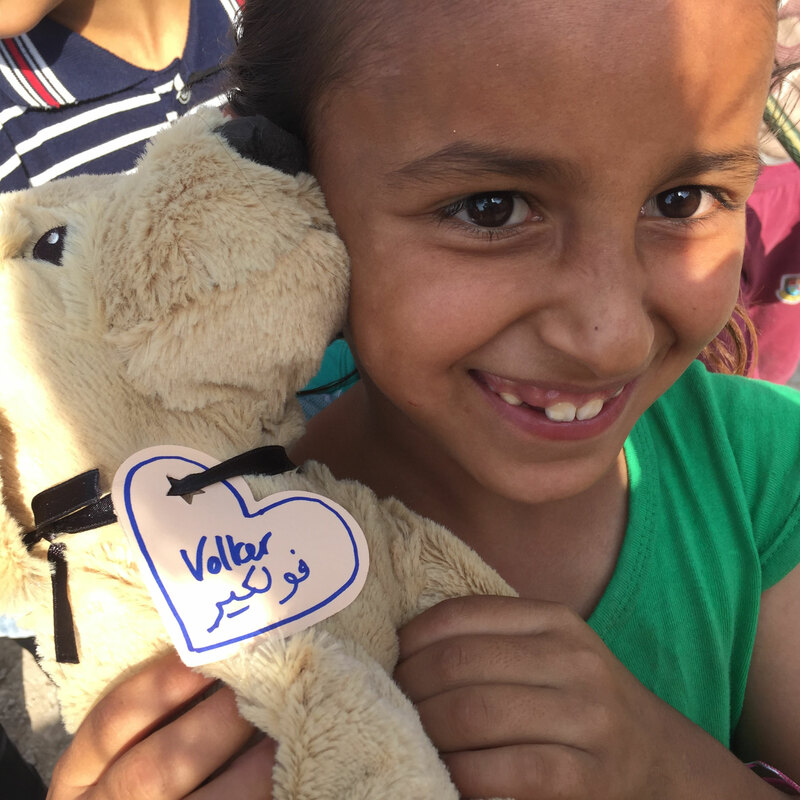 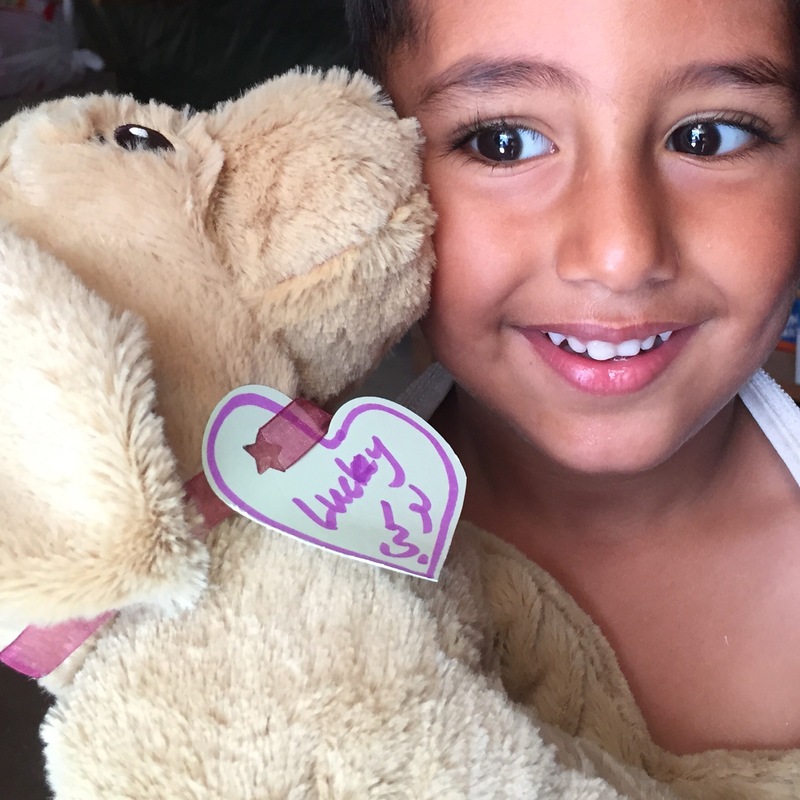 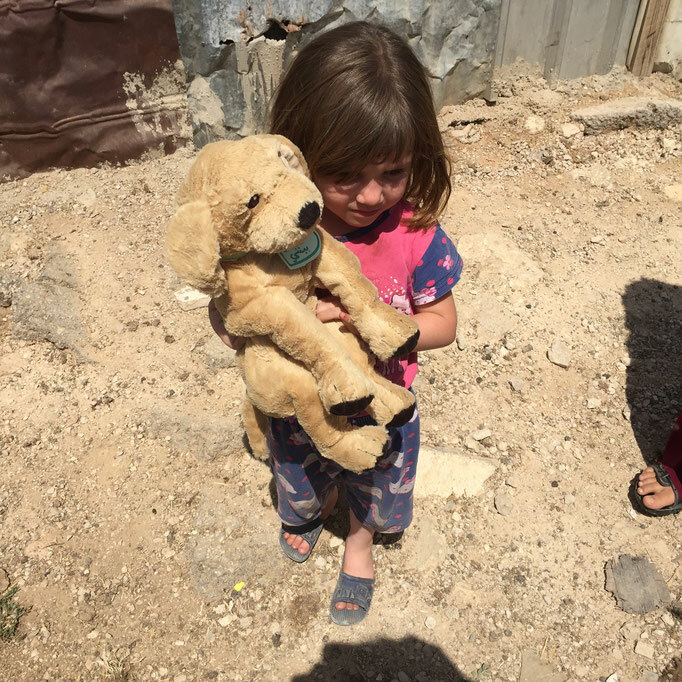 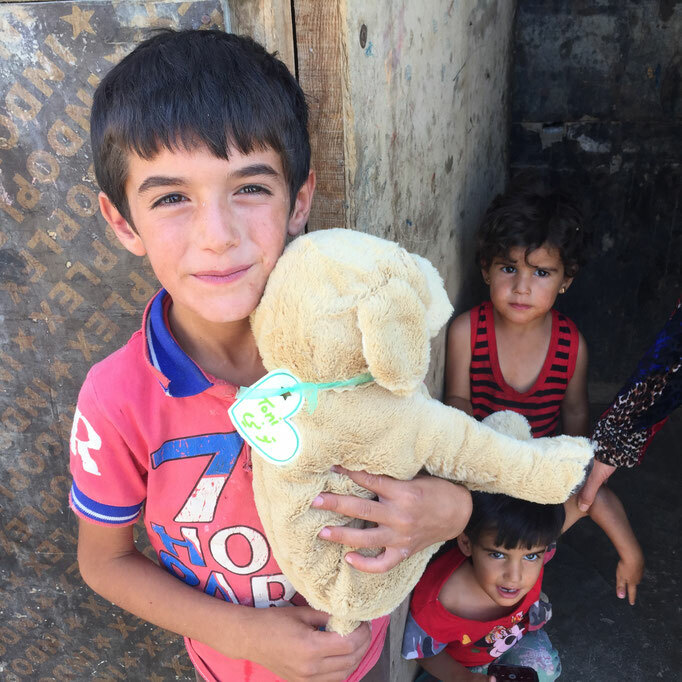 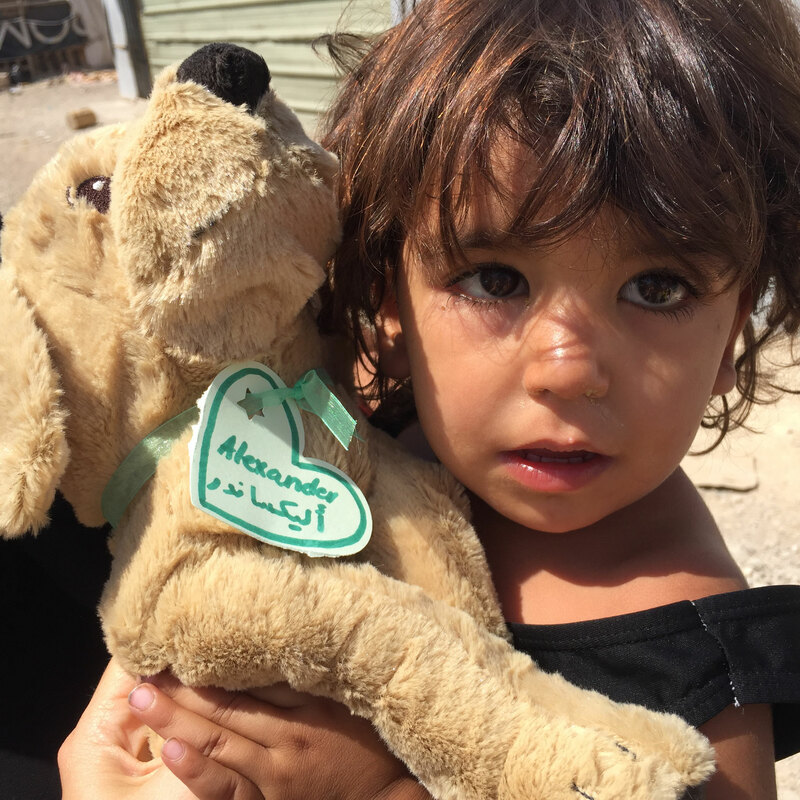 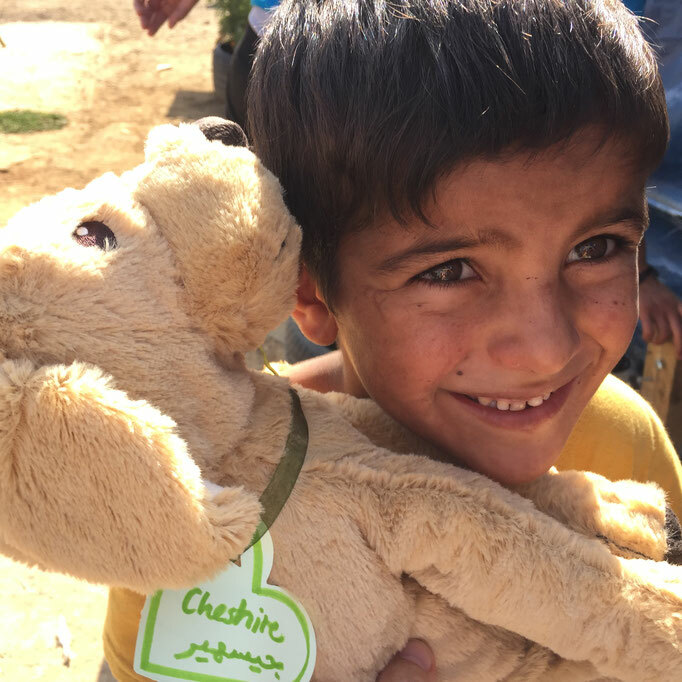 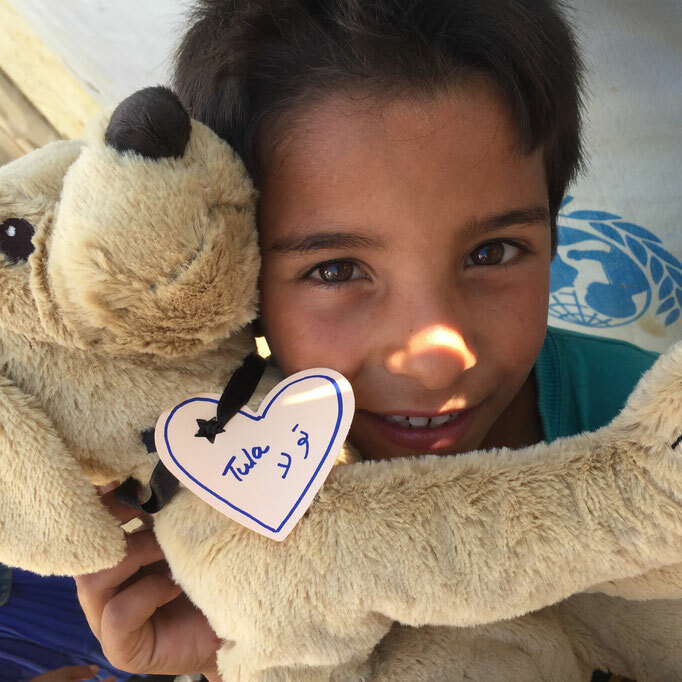 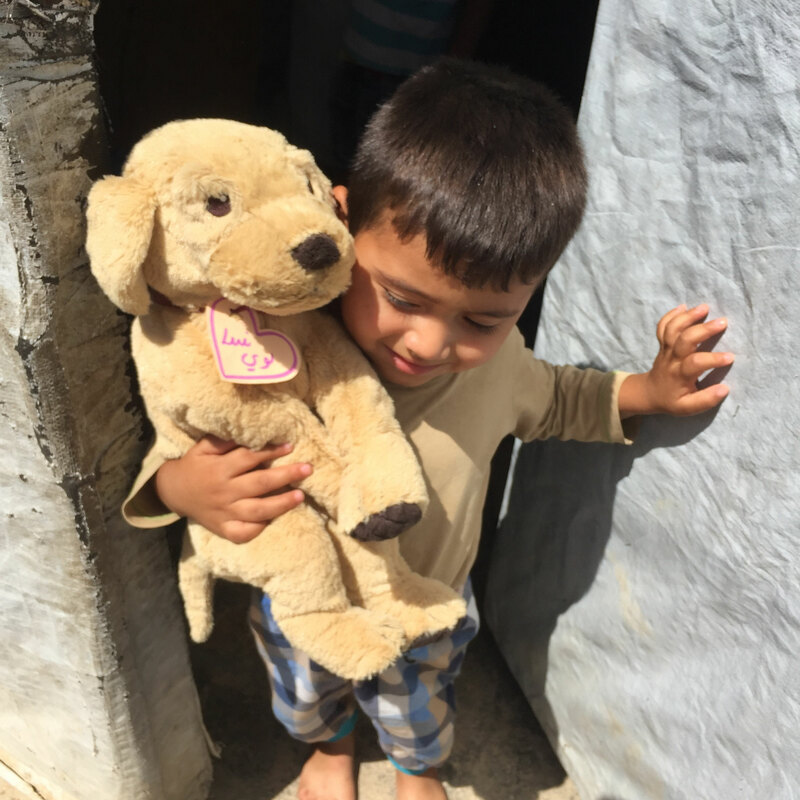 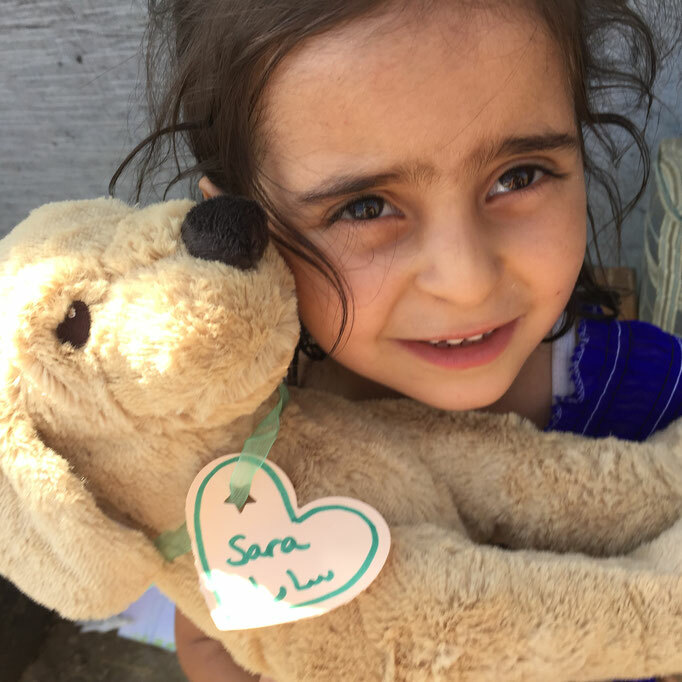 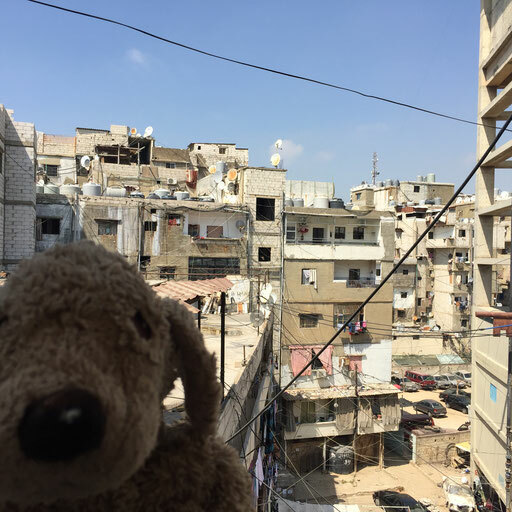 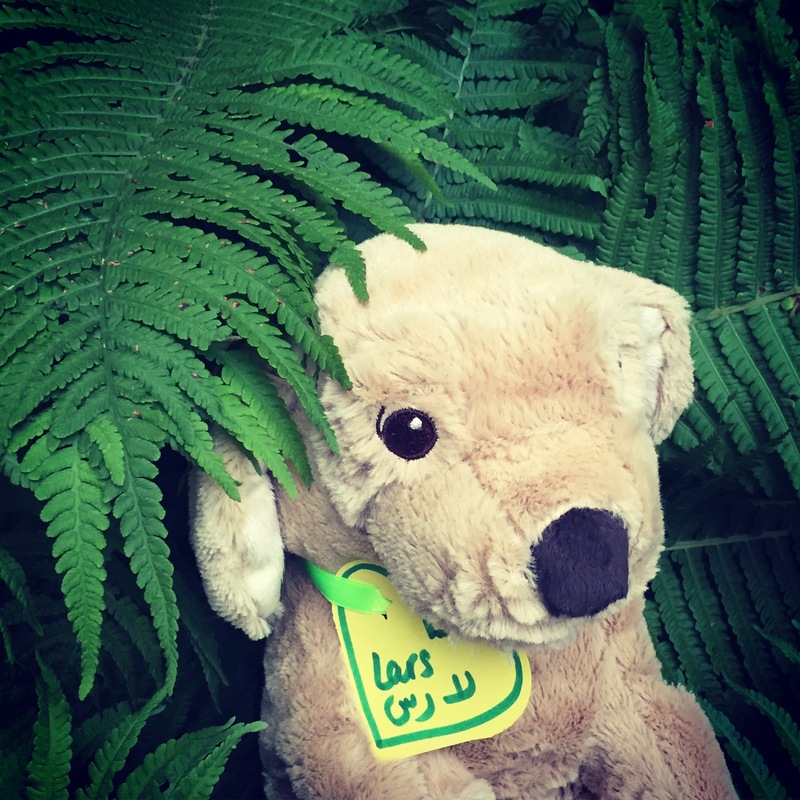 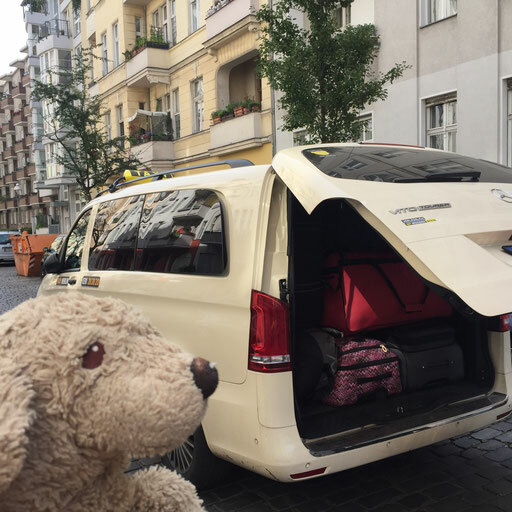 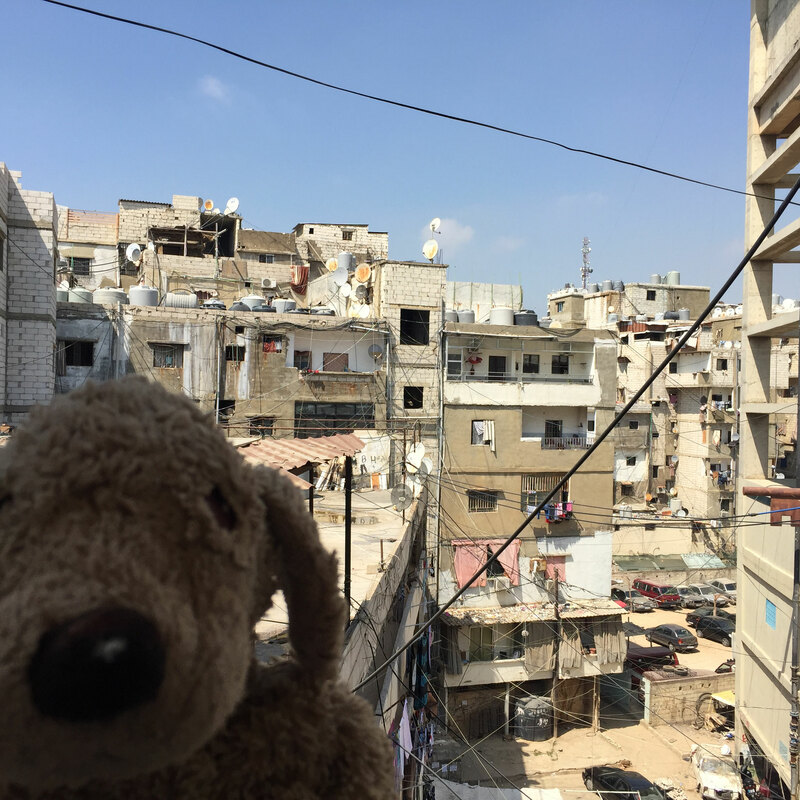 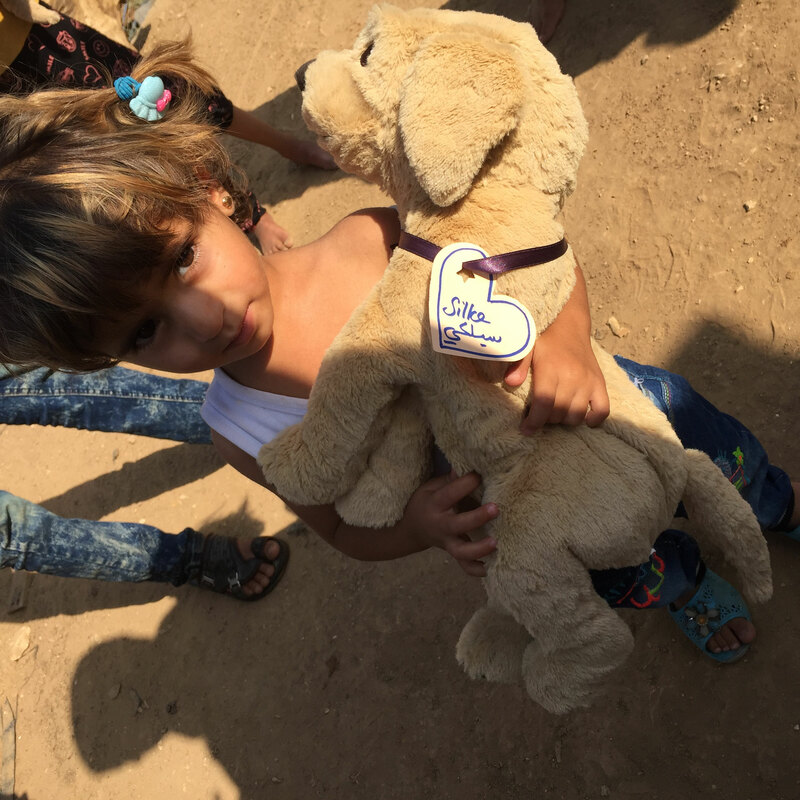 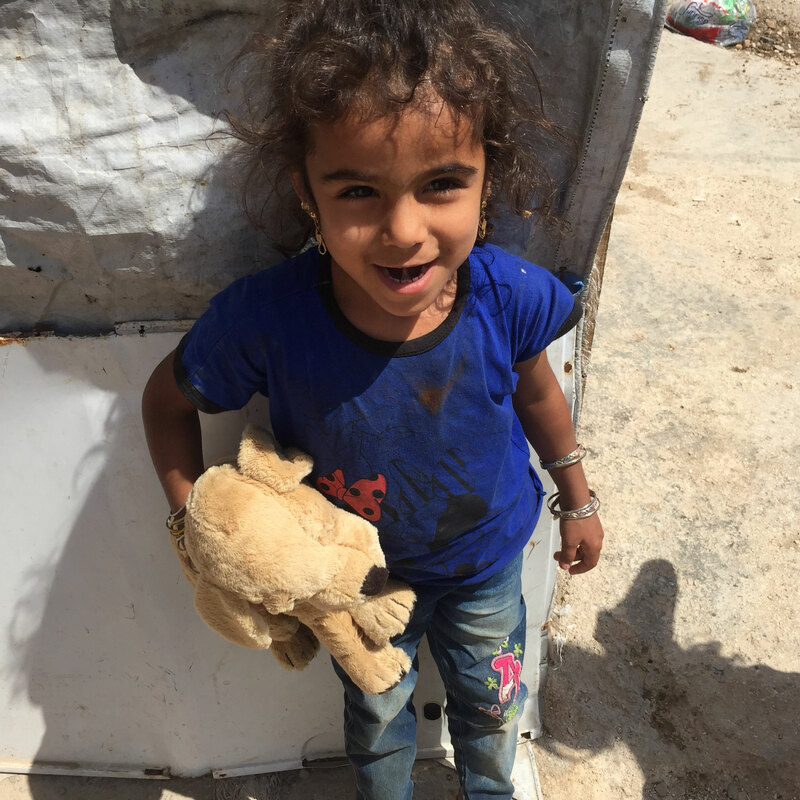 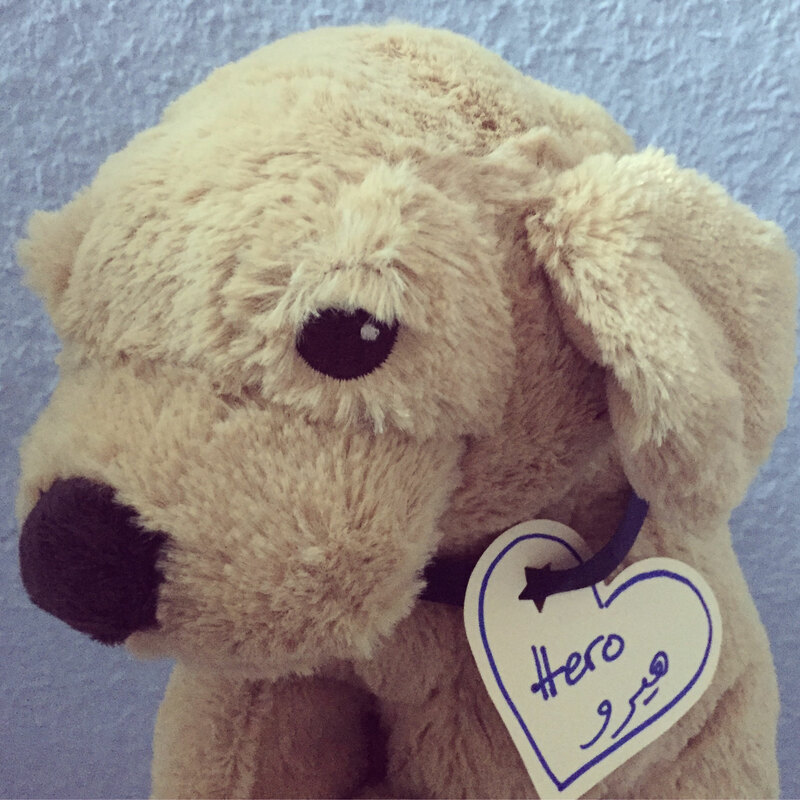 No one wants to click through 400 photos... Donors looking for their specifically for their donated fluffy friend with their refugee child please click here for ABC DEF GHI JKL MNO PR ST UVWXYZ. 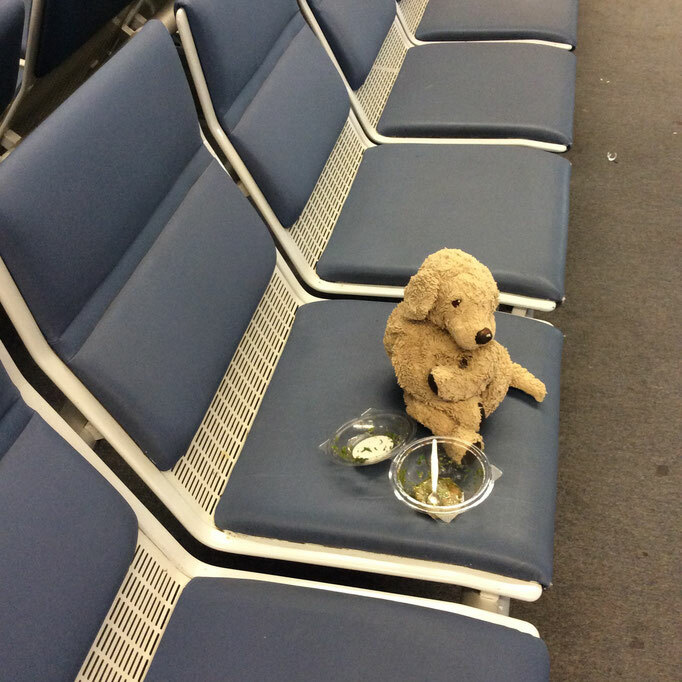 Eating Tabouleh and flying back home with empty bags.